Two years after the Starry Wisdom Church unleashed their dark gods in Boston, Becca Philips is trying to put the events of the Red Equinox behind her when Agent Brooks tracks her down in Brazil. 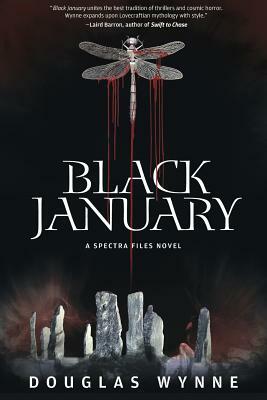 Becca has been summoned back to Massachusetts by SPECTRA, the covert agency entrusted with keeping cosmic horrors at bay. Her special perception and skills are requested at the Wade House--a transfiguring mansion of portals to malevolent dimensions.